Continue reading "Cotai strip at night"
Continue reading "There is hope, you are not alone"
Continue reading "Pancakes in the rain"
Continue reading "The magic of Christmas"
Continue reading "The amazing animals of Ocean Park – Hong Kong Day 2"
Continue reading "A fun day in Hong Kong"
Continue reading "Cheoc van Beach, Coloane"
Continue reading "Cooking in Macau"
Hi there! My name is Andri. 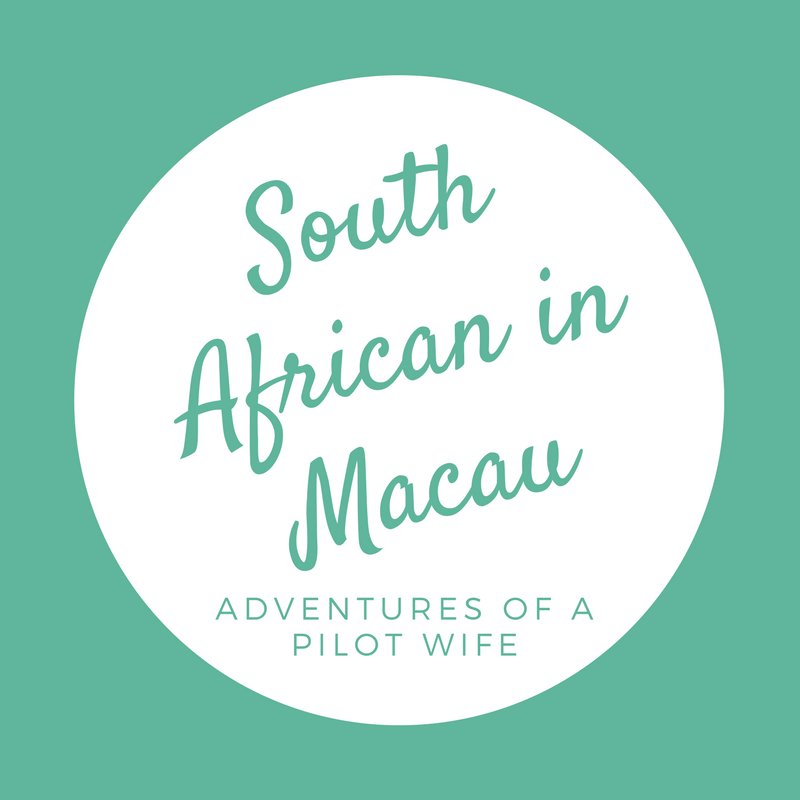 I am from South Africa and I have been happily living in Macau with my husband since November 2017. Join me on my travel adventures. Hi there, my name is Tiaan and I create and shoot all the videos for South African in Macau. Remember - the best camera is the one you have with you.